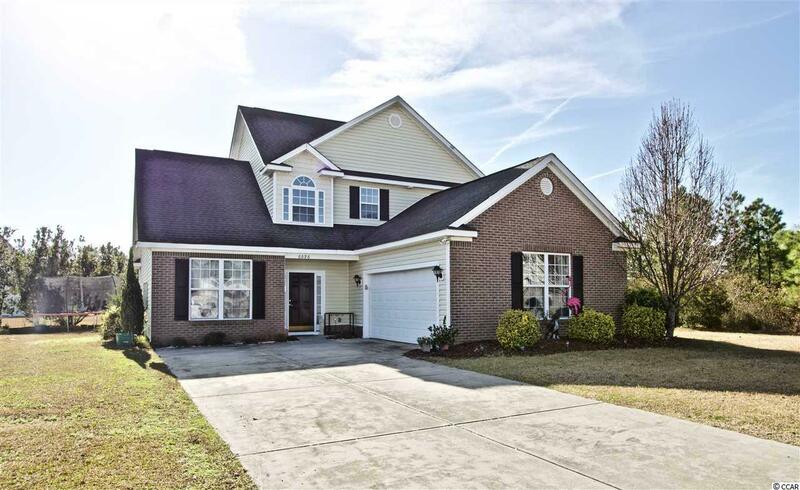 Welcome to this beautiful 5 bedroom 2 and 1/2 bathroom home located in Walkers Woods in the highly sought after Carolina Forest area! This home provides a large open floor plan for a spacious airy feeling! The kitchen features stainless appliances along with a bay window. The large master suite also provides a bay window for a sitting area and a large walk-in shower in the master bath! Upstairs you will find a large bonus room which could be a bedroom along with a loft area. This home is located near all dining, shopping and entertainment that the Grand Strand has to offer!